This magical cleaning product will do real wonders with your clothes. This time, we are talking about a slightly more sensitive subject from a housewife’s point of view: stain removal on textiles such as tablecloths. If you have tried all kinds of chemical based products combined with potentially allergenic ingredients such as chlorine, it’s time to try a home-made solution. 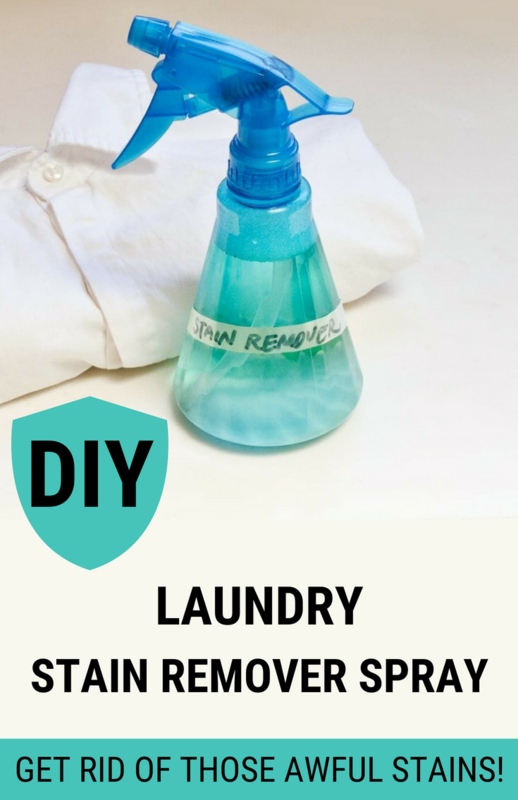 Here’s how to do this natural cleanser to get rid of unpleasant stains on textiles! Mix the water with vinegar in equal proportions and put it in the spray bottle. Spread the borax on the stain, spray with water and vinegar and use the brush to rub the troubled areas until you get a paste. Wait for 20 minutes, and then put the stained textile in the washing machine. Stains will disappear by miracle!